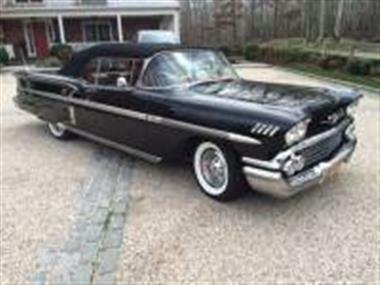 Outstanding example of a well maintained luxury 2 door convertible that can carry not only five passengers comfortably but plenty of luggage or golf clubs in the massive trunk. 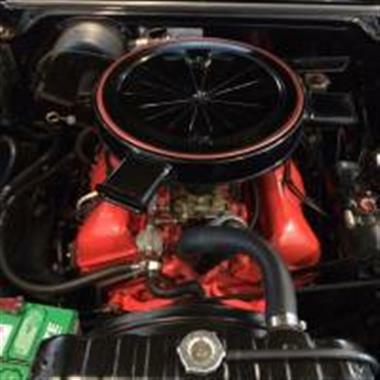 This particular car sports the massive 348 cubic inch engine introduced only one year earlier and more importantly the 280hp version with 3-2 barrel carburetors. 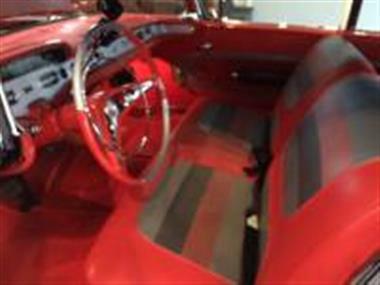 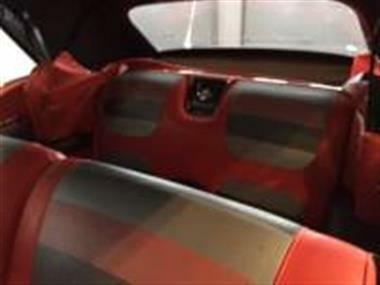 The car was manufactured in General Motors Baltimore Maryland plant as determined by the VIN and Cowl Tag and still sports its original engine as well as exterior color of Onyx Black with a nicely contrasting tri color red/grey/black interior that compliments the rich characteristics of the matching solid black convertible top. 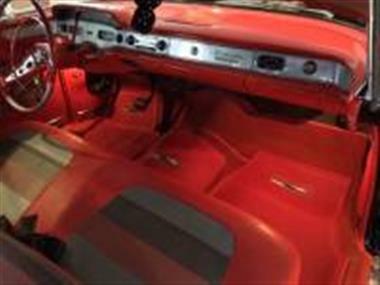 The wide whites and full spinner wheel covers along with rear fender skirts really make this the perfect parade car or for that matter any special occasion.</p><p>This particular model has manual windows, automatic transmissions,dual exhaust, Power Steering, Power Roof, Power Brakes,detailed under carriage and frame, bright trim, exceptionally clear glass with all gauges, lights and components operating properly.</p><p>International Vehicle Appraisal Network IVAN report completed July 2016 is available upon request. 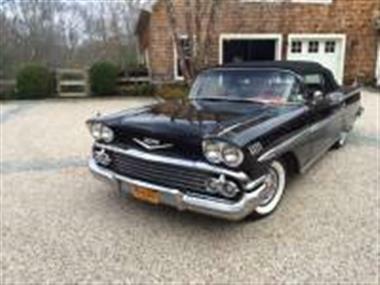 Valuation is greater than asking price.</p><p>Chevrolet produced in excess of 1.2 million full size cars in 1958 with less than 56,000 being 2 door convertibles. 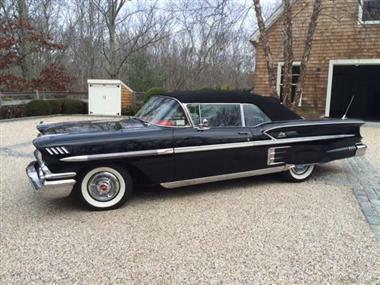 Statistics do not provide a further breakdown as to how many had the coveted 348 cubic inch engine with 3 - 2 barrel carburetors, but by anyones estimation a rare example of history awats its new owner.</p><p>Prior to its current owner the car was registered in New Hampshire where it spent most of its life having been owned and cared for by an avid collector of rare automobiles. 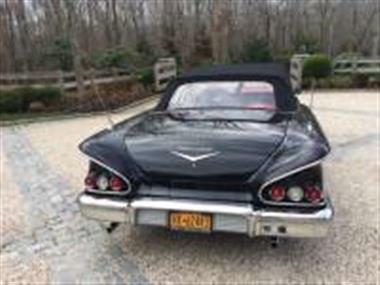 </p><p>All reasonable offers considered on this outstanding example of a large luxury cruiser that represents the height of American craftsmanship with fins that would become obsolete only several years later.